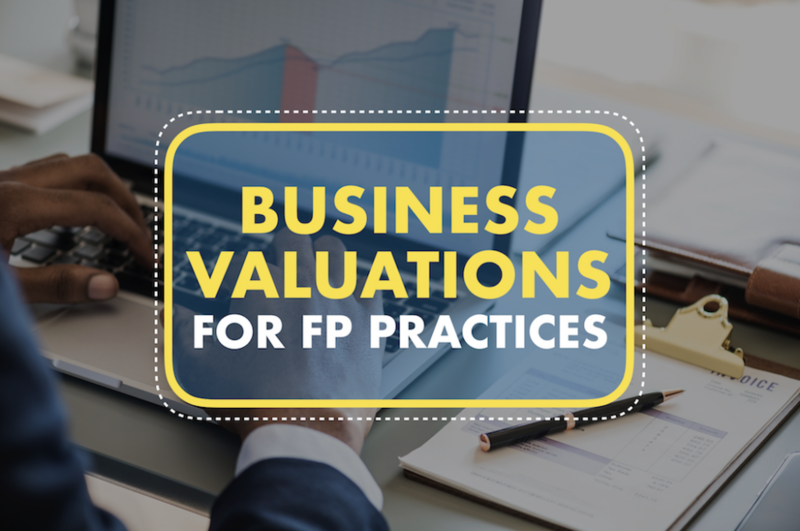 Please check out our latest vlog: Business Valuations for FP Practices. Contact us today for a valuation. Email us at info@centurionmarketmakers.com.au or call us at 1300 766 156. 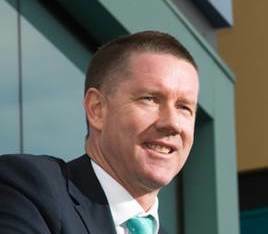 Tim Lane is a leading chartered accountant who specializes in business advisory work and joined Chris Wrightson and the team at Centurion Market Makers in 2017. He has extensive experience in the financial planning industry over three decades in all of Australia’s capital cities. 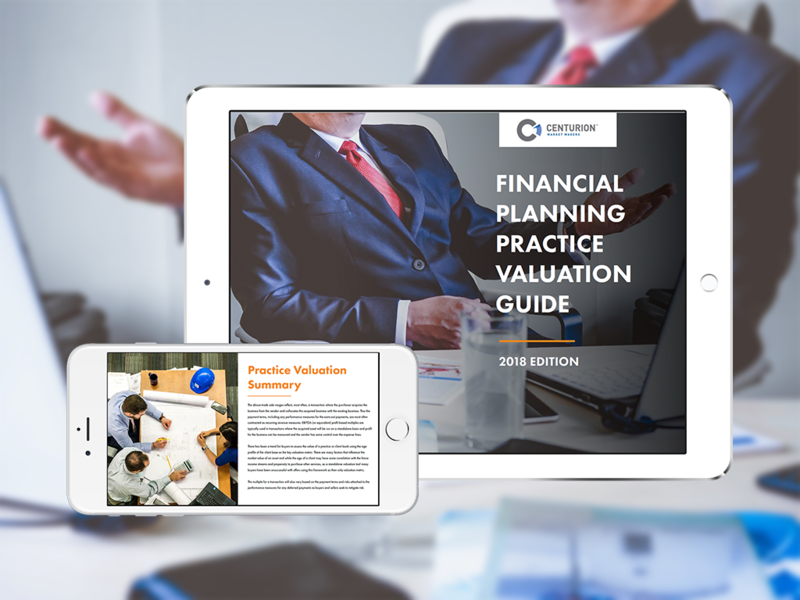 If you’re planning on selling your firm in 2018, we’d love you to call us for a confidential discussion, or continue browsing our website for more tips, tools and info on the steps to take when buying or selling your financial planning firm.